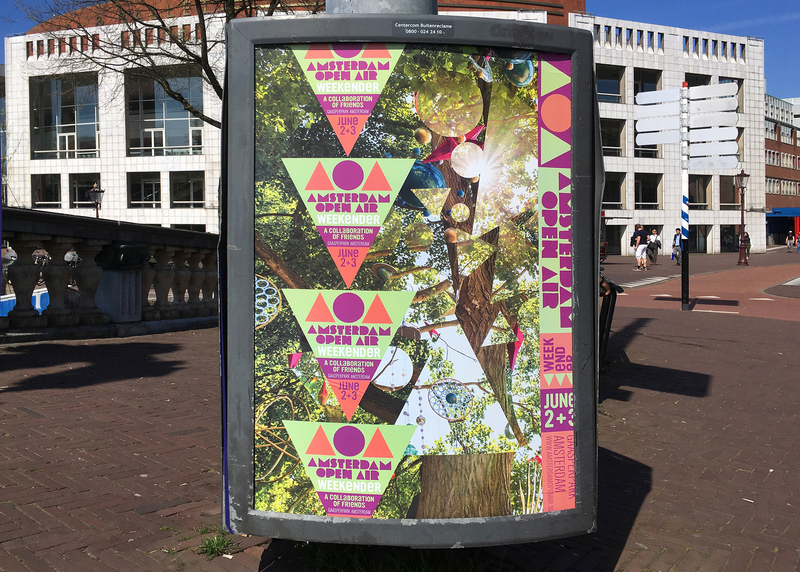 New visual identity for Amsterdam Open Air △○△ an outdoor electronic music festival in Amsterdam. 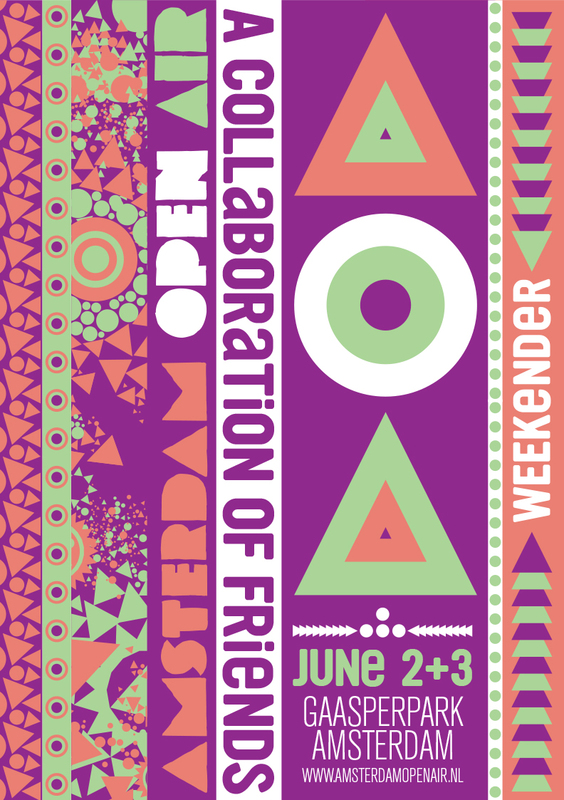 Annually, during the first weekend of June, a collaboration of friends takes place in Amsterdam’s Gaasperpark. 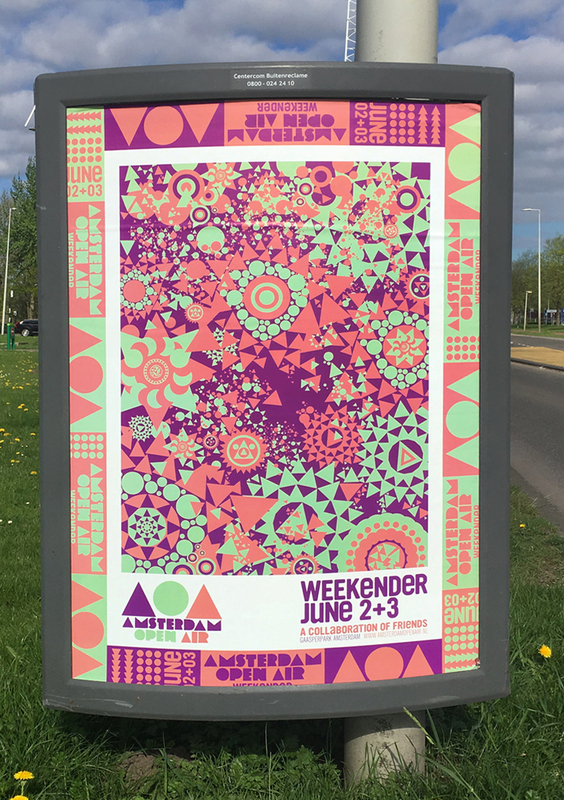 A selection of Amsterdam’s creative frontrunners join forces to create a fashion-forward festival that reflects the cultural diversity of our capital. 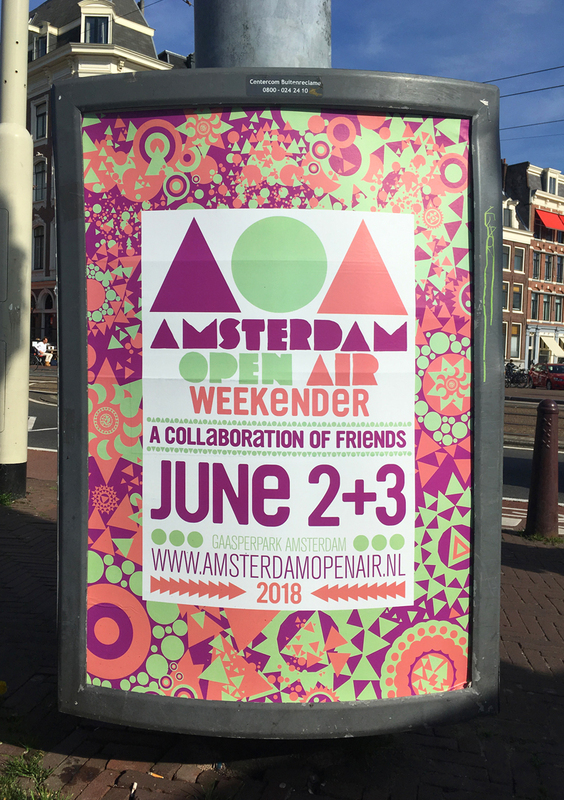 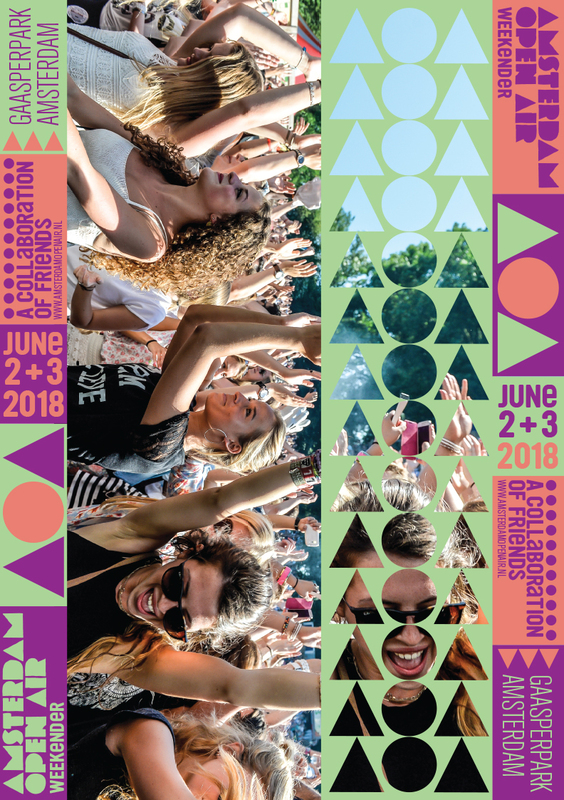 We welcome our visitors to experience a weekend filled with friendship and musical- and cultural expression at Amsterdam Open Air.